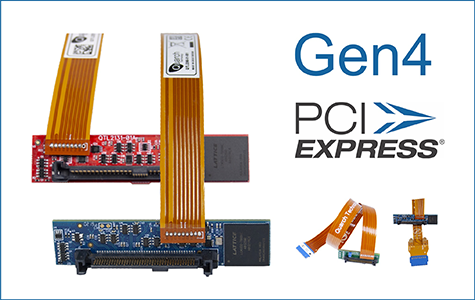 We’ve added two new modules to our range of products for testing Gen4 PCIe devices. The Gen4 PCIe U.2 and Gen4 PCIe U.3 modules provide fully automated hot-swap and physical layer fault injection for drives using the latest U.2 and U.3 specifications. Both modules are available with external triggering IN/OUT allowing you to sync with external test equipment. SerialTek introduced a major advancement in the PCIe/NVMe test and analysis market with the debut of its Kodiak PCIe/NVMe Analysis System coupled with the field-proven BusXpertT analysis software. The Kodiak platform includes a Modern Processing Acceleration Architecture to Address Advances in I/O. Interface responsiveness is markedly advanced, searches involving massive amounts of data are fast, and hardware filtering is flexible and powerful. Dual 10GbE SFP+ ports are available to offload traces to a host computer or network directory at speeds up to 20Gbps. A 10GbE port is provided for network-based trace storage and retrieval. Local storage choices include USB 3.1 and PCI Express OCuLink. These include Real-Time Protocol Processor™, a proprietary processing architecture for dynamic PCIe and NVMe protocol information that enables accurate triggers and analysis, even in the most difficult cases, and calibration-free interposers, enabled by SerialTek's proprietary SI-FiT technology, which can save hours over legacy approaches requiring calibration. Diamond Systems has introduced a family of solutions for delivering AI-at-the-edge high performance computing solutions based on NVIDIA Jetson TX2, TX2i and AGX Xavier™ modules. The family includes four carrier boards as well as a finished system housed in an ultra-compact enclosure. These solutions target a range of industrial and military applications, with a focus on harsh environments such as vehicles and other outdoor applications. Diamond's carriers bring out the unique characteristics of the Jetson family of computer modules while enhancing them with additional I/O and features. ESS ARM Tools Team, is pleased to share this application note that explains how ULINKpro is used to identify sporadic errors that where caused by misconfigured hardware. It shows how the advanced debug features of the Arm Cortex-M architecture and the trace adapter helped to find the root cause of the problem that was not related to the application software (in this case a network stack) but caused by a wrong timing configuration of a Flash accelerator. While developing a network application on an NXP LPC43xx (Arm Cortex-M4 based), the system crashes sporadically. The application runs at 180 MHz from internal flash and works as expected for a while, but then ends up in a HardFault. Typically, the error occurs after a few minutes, but the time varies and sometimes it does not occur for quite a while. This application note shows how we found a dependency on network activity and router behavior, which triggered a certain part of the code to execute. DS-5 and MDK customers may be entitled to trade in (between Dec 1st 2018 and June 31st 2019) their existing licenses when purchasing the brand new ARM Development Studio. During the promotion period, qualifying customers will receive a discount equivalent to the remaining value of their existing products or even get free-of-charge licenses for Arm’s new toolchain. Get in touch with us immediately (armtoolssales@embeddedindia.com or 9845005268) to find out how easy it is to move to ARM Development Studio, the most comprehensive embedded tool suite for Arm processors. As deep learning approaches rapidly replace traditional computer vision techniques, businesses can unlock rich data from digital video, so the need for intelligence on edge devices has never been greater. 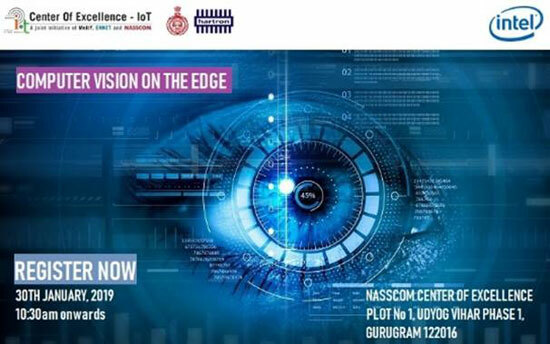 NASSCOM Center of Excellence and Intel are organising a workshop focussed on Edge based Computer Vision applications with a deep dive on the associated Architecture, ToolKits for development and deployment of deep learning based models, Vision Processing Units, SBCs, FPGAs and Neural Compute Sticks. The hands-on workshop will focus on Use Cases in Healthcare, Manufacturing & Retail sectors and Live Demonstration. 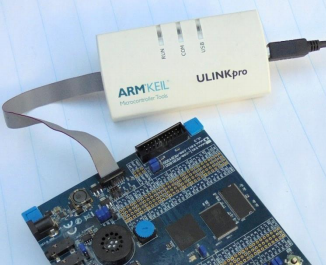 Keil ULINKplus combines isolated debug connection, power measurement, and I/O for test automation. It gives you visibility to function, timing, and power consumption of your embedded application. 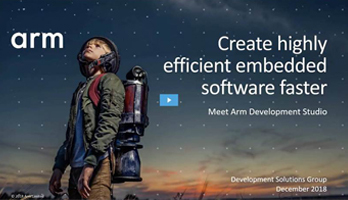 Arm Development Studio addresses developers’ complex challenges from system design to software development by providing a comprehensive tool suite of compiler, debuggers, performance analyzer, graphics development tools and virtual platform. This new embedded C/C++ development tool suite combines the best of Arm and Keil tools, including the choice of two IDEs, for projects with Cortex-A, Cortex-R and Cortex-M processors ranging from smartcards to autonomous vehicles. 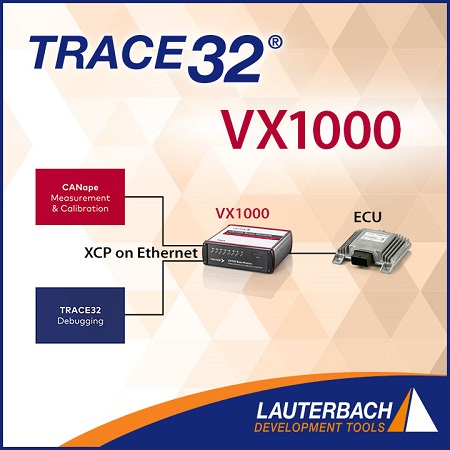 Vector and Lauterbach Present a Development Solution for Software Debugging over the XCP Protocol Stuttgart/Höhenkirchen-Siegertsbrunn, Vector and Lauterbach are offering an integrated solution for ECU software development based on the new ASAM standard "Software Debugging over XCP". It eliminates the need to repeatedly switch between hardware for measurement, calibration, and debugging. 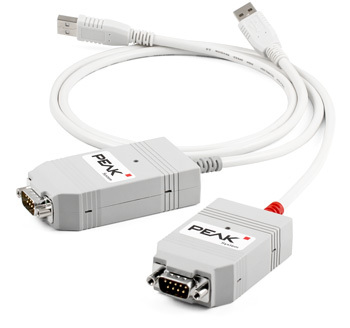 Aukua delivers 3-in-1 Automotive Ethernet testing solution! Aukua Systems 3-in-1 Automotive Ethernet testing solution delivers three powerful tools in one platform! Aukua is working to help Automotive semiconductor companies, Tier 1 suppliers and OEM Manufacturers leverage Automotive Ethernet so they can rapidly innovate with confidence and deliver new in-vehicle services and infortainment features, while improving safety with new advanced driver assistance systems (ADAS). 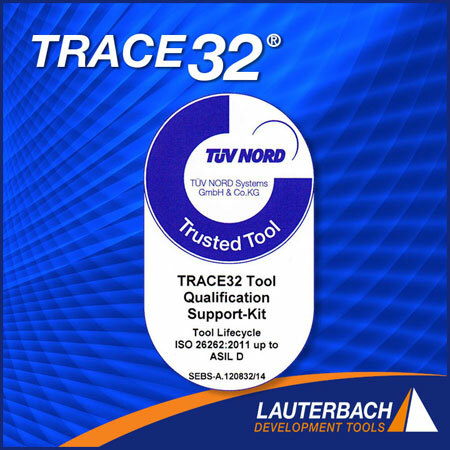 Lauterbach are pleased to announce that the TRACE32 Tool Qualification Support-Kit (TQSK) has been certified by TÜV NORD to ISO 26262:2011 for developing systems up to and including ASIL D, the highest level. With deeply embedded software playing a more significant role in our everyday lives it becomes more important that this software is developed well and is able to function as intended even in unforeseen circumstances. To this end numerous software safety standards have been developed for industries which where software failure will cause injury or loss of life: automotive, medical, avionics, etc. In many jurisdictions, compliance to these standards is mandated. 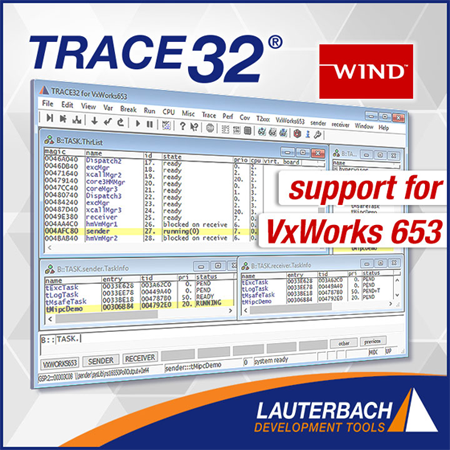 Lauterbach is proud to announce full JTAG debug support for VxWorks 653 Multi-core Edition, an ARINC 653-conformant platform from Wind River, including the latest release, VxWorks 653 Multi-core Edition 4.0, supporting Arm, Intel, and Power multi-core processors. eI/O digital and analog I/O modules are cost-effective and allow remote monitoring of I/O from anywhere on your Ethernet network. I/O options include optically isolated and dry contact inputs; Reed, Form C and solid-state relays; and analog inputs. Choose from DC and Power over Ethernet (802.3af) versions. High-performance software platform for embedded systems and Internet of Things (IoT) devices. emPack is a high-performance software platform for embedded systems and Internet of Things (IoT) devices. emPack is optimized for high performance and small memory footprint and easily fits onto typical microcontrollers without requiring expensive external memory, keeping the cost of the embedded computing system to a minimum. SEGGER's emPack is available in a single package that includes the sources of all included software components apart from the tools that are running on the PC. 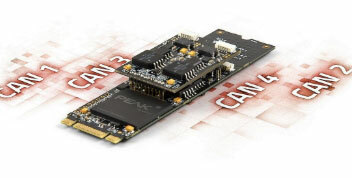 And again, PEAK-SYSTEM is expanding their CAN FD product line and releasing the brand new PCAN-M.2 Four Channel card for M.2 interfaces. Thanks to the mounted expansion board on the main board, four CAN FD channels are available for computers. Each CAN FD channel can transmit a maximum of 64 data bytes of a CAN FD frame at bit rates of 20 kbit/s up to 12 Mbit/s. Each channel is also galvanically isolated up to 300 volts and can be terminated. The card can be used on any motherboard size from Mini-ITX to E-ATX. Thus, the plug-in card is suitable for desktop and industrial PC cases of various sizes. Especially for embedded systems, such as those found in motor vehicles, railways, and aircraft, the CAN FD interface is ideal due to its size and compactness. Device drivers are available for the operating systems Windows (10, 8.1 and 7) and Linux. SANBlaze Technology, Inc. announced that it successfully demonstrated NVMe target emulation over RoCE and Fibre Channel at the University of New Hampshire's first ever plug fest for NVMe-oFT (NVMe over Fabrics). The NVMe-oF Plug Fest was held during, June 18-22 2018, at the UNH-IOL facility in Durham, NH USA. Attendees were able to see real-world testing of NVMe over RoCE and NVMe over Fibre Channel on both initiators and targets using SANBlaze's testing platform. 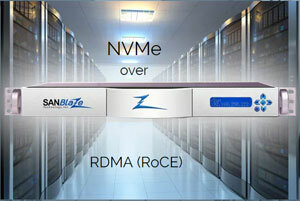 "SANBlaze tools give users the ability to test NVMe over the full range of transport options, from NVMe over Fibre Channel, to NVMe over Ethernet with RDMA based on both RoCE and iWARP," said Vince Asbridge, President of SANBlaze Technology. "The SANBlaze emulation system for NVMe will validate the capability of a SAN or network infrastructure to carry NVMe traffic alongside FCP and Ethernet traffic, and verify the compatibility of NVMe with your existing equipment." The SANBlaze NVMe platform not only helps customers test NVMe in their current environment, but also helps in the selection of which protocol or transport to choose. 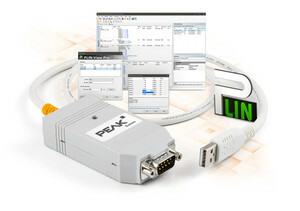 PEAK-System launched a compact USB adapter called PLIN-USB for connecting a computer to a LIN network. 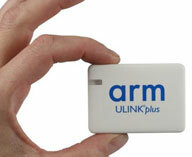 The LIN adapter is intended for service technicians for diagnosis of LIN buses and for developers of vehicle networks. The adapter supports the LIN protocol according to ISO 17987 and meets all LIN specifications up to version 2.2. The LIN interface can be used in master or slave mode. Aukua's MGA2510 is the first and only traffic generator to support Energy Efficient Ethernet (EEE) or IEEE 802.3az operation! It is now possible to validate EEE operations, characterize latency and throughput performance and inject impairments for negative and functional testing all directly over a EEE enabled link. This new feature is supported for 1000BASE-T, 2.5GBASE-T, 5GBASE-T and 10GBASE-T. Please contact aukuasales@esaindia.com or call +91-9886080011 to schedule a demo today! 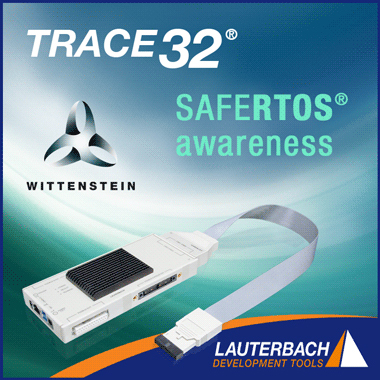 In March 2018, Lauterbach unveiled its trace-based MCDC coverage. TRACE32 now supports all important code coverage metrics at the source code level. Submit your ideas during the first phase of the contest, May 16 ~ April 20, for a chance to win a free WIZ750SR board to build your project and win cash prizes! Tesla owners are required to have the Peak-System’s PCAN-USB adapter..
Tesla owners are required to have the PCAN-USB adapter and Tesla’s Event Data Recorder (EDR) Retrieval Program to generate a PDF report outlining the findings from their electric cars’ data recorder. 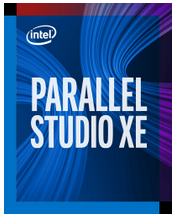 Intel Parallel Studio XE-2018 released. Deliver and scale forward with consistent programming for Intel® Xeon® and Intel® Xeon PhiT processors using Intel® Advanced Vector Extensions 512 instructions. Find high-impact, but under-optimized loops using the Roofline analysis in Intel® Advisor. Electro Systems Associates (ESA), a leading provider of protocol solutions and embedded development tools in India, is pleased to announce its partnership with Aukua Systems, Inc. ESA will be Aukua's channel partner in India focusing on the customers requiring Multigigabit Ethernet testing solutions. SANBlaze, Broadcom, Cavium, Cisco, NetApp, and Brocade are presenting the first ever demo of an NVMe over Fibre Channel end-to-end solution, comprised of Emulex Gen 6 Fibre Channel HBAs by Broadcom and a Gen 6 Fibre Channel switch by Brocade connected to an all-flash array by NetApp, with SANBlaze VirtuaLUNT software providing emulation and validation. 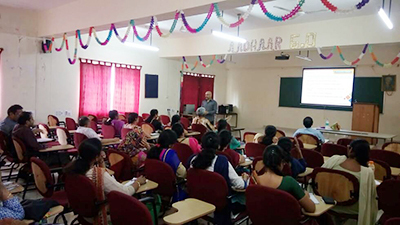 A ½ day seminar was conducted at Sir MVIT Engineering College, Bangalore in June 2017 by ESA. 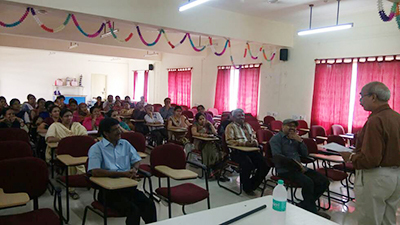 The Seminar was presided by the principal of Sir MVIT Dr. Kini and attended by a group of 45 faculty members. Mr. Bhooshan Iyer, Vice President- Business Development and Mr. Sriram Sogal, ESA University Program Representative from Electro Systems Associates Pvt Ltd., Bangalore delivered the seminar lectures. Please contact universitysales@embeddedindia.com to conduct a similar ½ day FDP/ Seminar in your college. 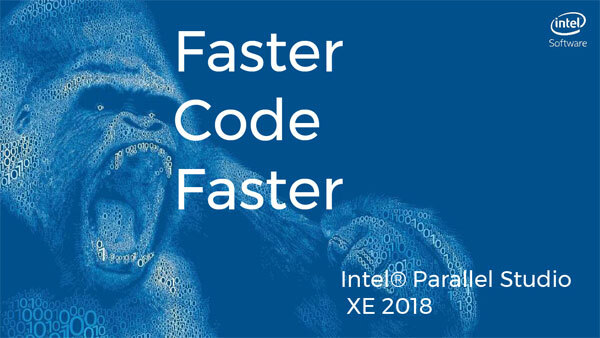 We would like to invite you to participate in the Intel® Parallel Studio XE 2018 Beta program. In this beta test, you will gain early access to new features and analysis techniques. Try them out, tell us what you love and what to improve, so we can make our products better for you.